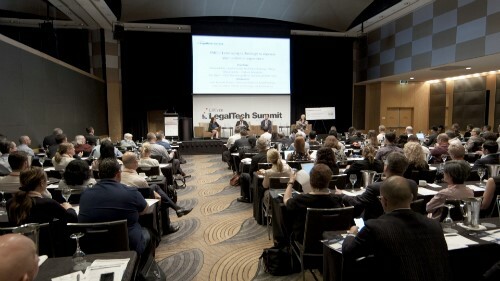 LegalVision has identified business structuring, loans and financing, intellectual property and business disputes as the key issues that concern small-to-medium enterprises (SME) and online businesses. The issues were identified in the NewLaw firm’s inaugural SME and Online Business Insights report which was an analysis of the firm’s data as well as a range of external surveys answered by 200 Australian small businesses. According to the report, 39% of respondents identified business structuring as a key legal challenge in 2015. This includes how to form a new business with the most effective legal structure and restructuring businesses as they grow. LegalVision also identified intellectual property as a key legal issue for businesses with 40% of respondents indicating they intend to register a trademark in the next 12 months. However, 65% of respondents with a registered trade mark have never monitored, or very infrequently monitor, their trade marks for infringement. Furthermore, the firm noted that it has received a 105% increase in trademark work in the past year. Another legal challenge faced by SMEs and online businesses is loans and financing, with 20% of respondents choosing the area. The NewLaw firm noticed an increase in using convertible notes to raise capital, especially for start-ups. The LegalVision Startup Team drafted 63% more convertible note offerings in the second quarter of the year compared to the third quarter of 2015. LegalVision also saw an 82% increase in disputes, many of which are related to employment and franchising. The survey also highlighted that mid and later-stage businesses (older than five years) commonly faced issues with suppliers, debt collection and litigation. Meanwhile, the firm also highlighted that it saw a 120% increase in online business enquiries in 2015, often related to drafting legal documents to launch an online operation. The APP ­– which all businesses and non-profit organisations with an annual turnover of more than $3 million as well as all health service providers and some small businesses need to comply with – indicates how businesses use, keep secure and disclose personal information.